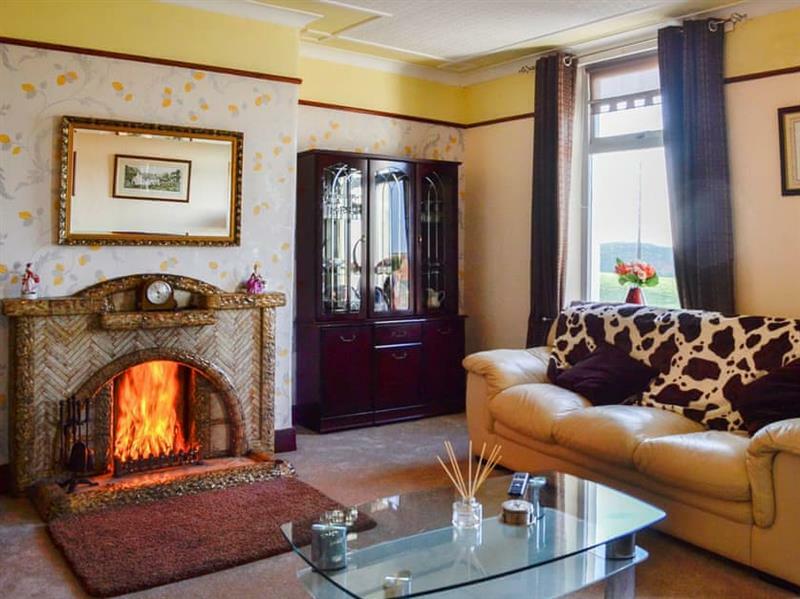 Slockmill Farmhouse near Drummore in Wigtownshire sleeps 8 people in 4 bedrooms. Slockmill Farmhouse has a quiet location on a working farm. 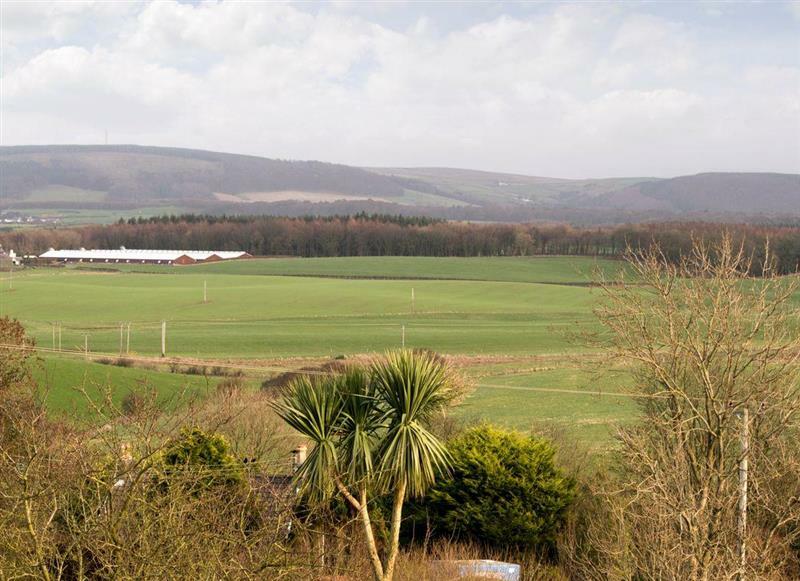 You can work along the coast, with walk also along the Southern Upland Way being close by. 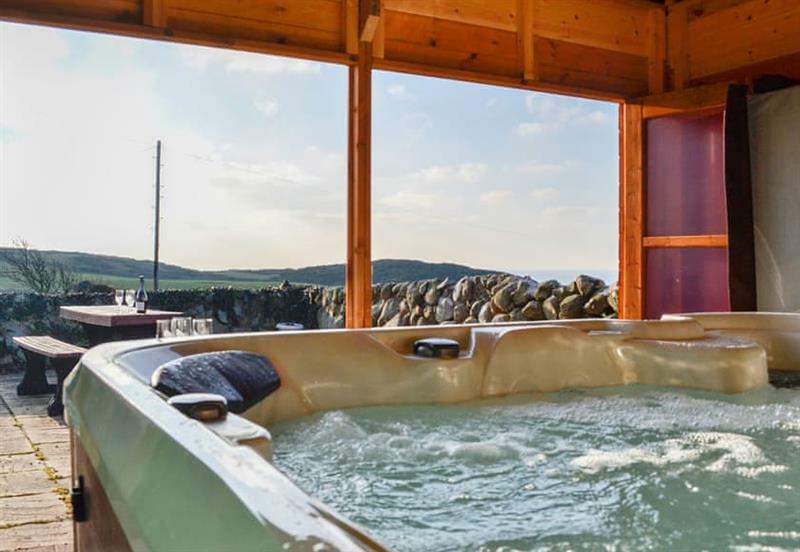 After a day walking in the area, you can return to Slockmill Farmhouse for a relax in your own hot tub. Stranraer in Wigtownshire is 19 miles - 34 minutes. 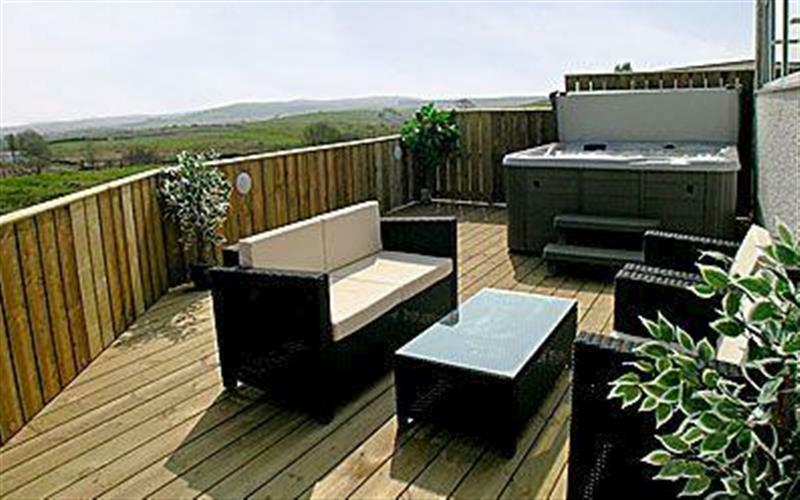 Portmaggie Cottage is 15 miles from Slockmill Farmhouse, this hot tub holiday sleeps 2 people. 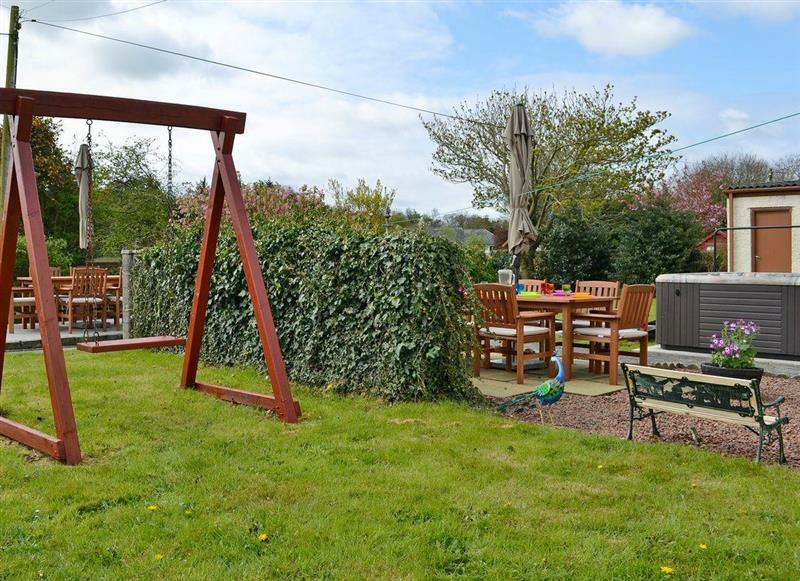 The Orangerie is 31 miles from Slockmill Farmhouse, this hot tub holiday sleeps 2 people. The Stables & The Coachhouse - The Coachhouse is 15 miles from Slockmill Farmhouse, this hot tub holiday sleeps 5 people. 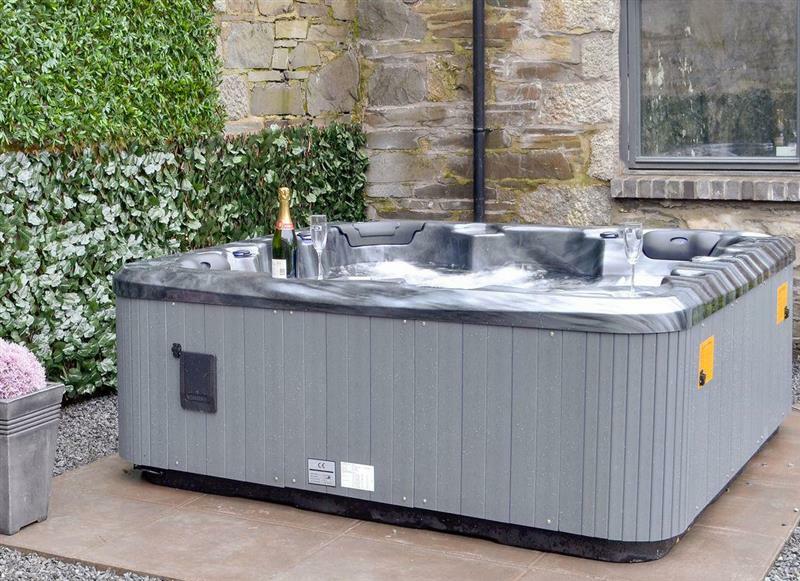 Airyhemming Dairy is 16 miles from Slockmill Farmhouse, this hot tub holiday sleeps 6 people. 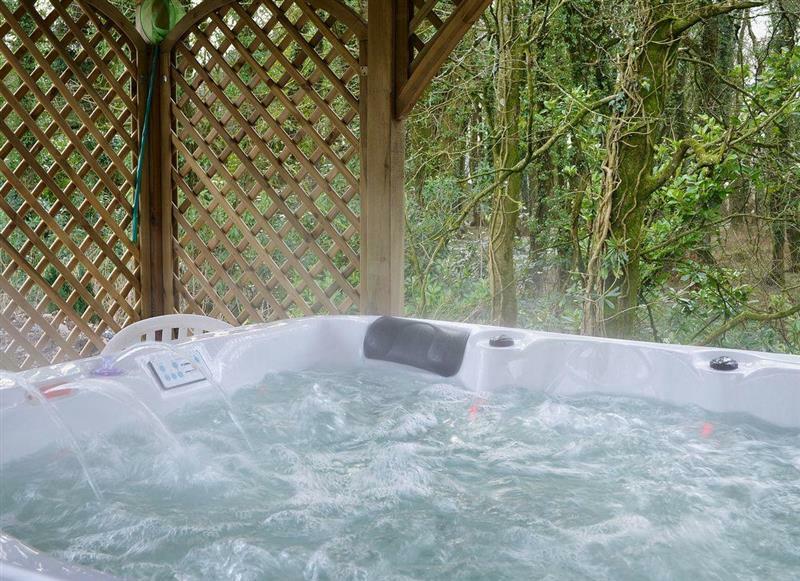 Hidden Hideaway at Low Glengyre is 21 miles from Slockmill Farmhouse, this hot tub holiday sleeps 6 people. 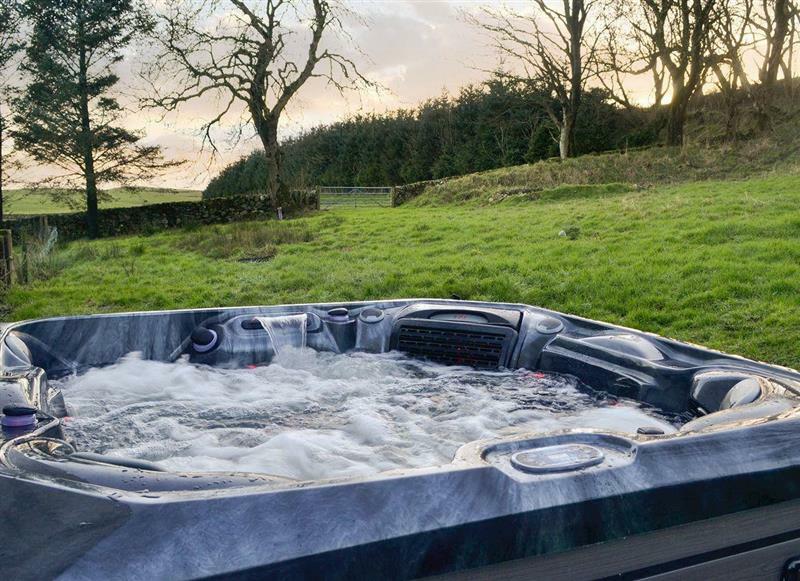 Home Farm is 15 miles from Slockmill Farmhouse, this hot tub holiday sleeps 6 people. 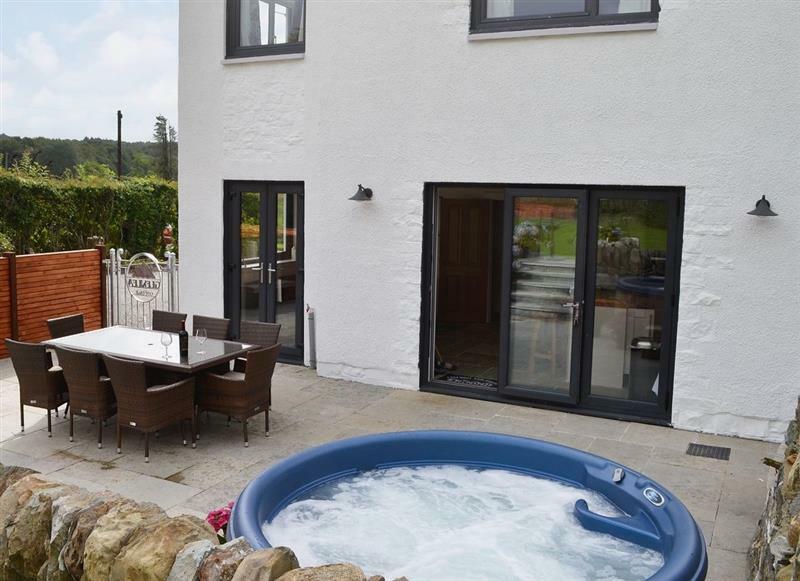 Quarter Acre House is 19 miles from Slockmill Farmhouse, this hot tub holiday sleeps 6 people. 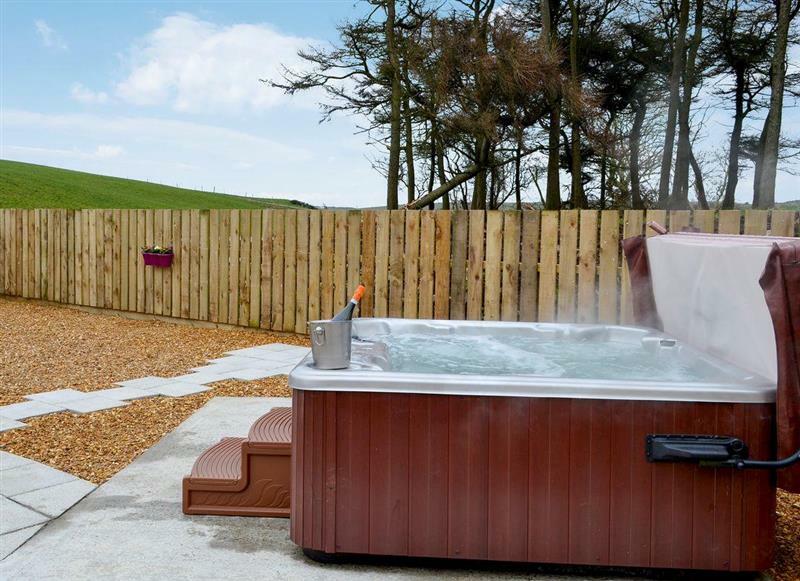 Spoutwells - The Byre is 15 miles from Slockmill Farmhouse, this hot tub holiday sleeps 6 people. 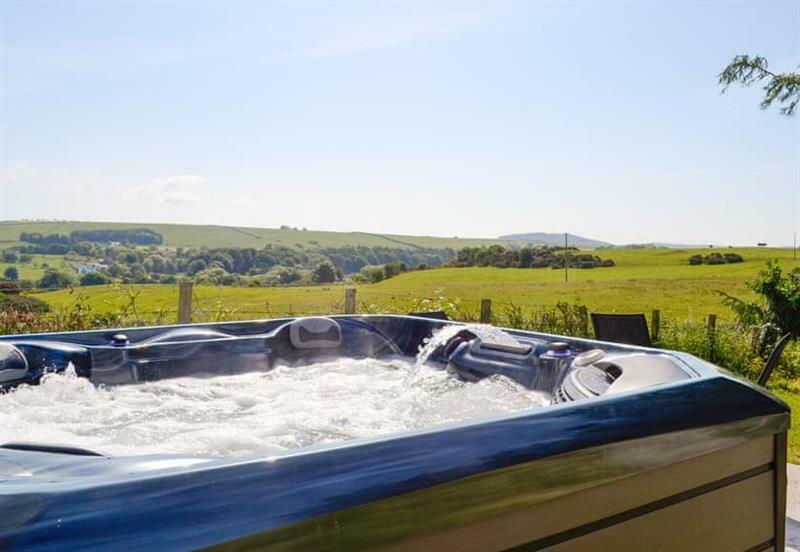 Airyhemming - Kelbrook is 16 miles from Slockmill Farmhouse, this hot tub holiday sleeps 8 people. 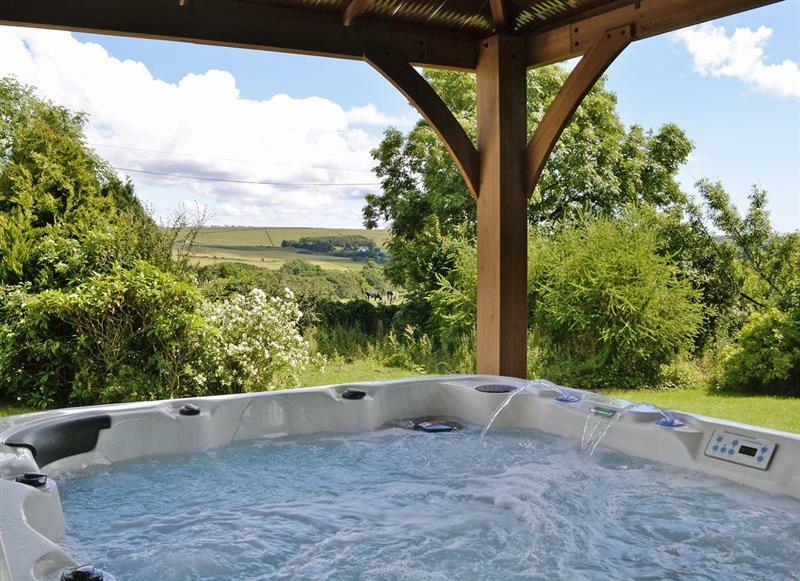 Airyhemming Farm is 16 miles from Slockmill Farmhouse, this hot tub holiday sleeps 10 people. 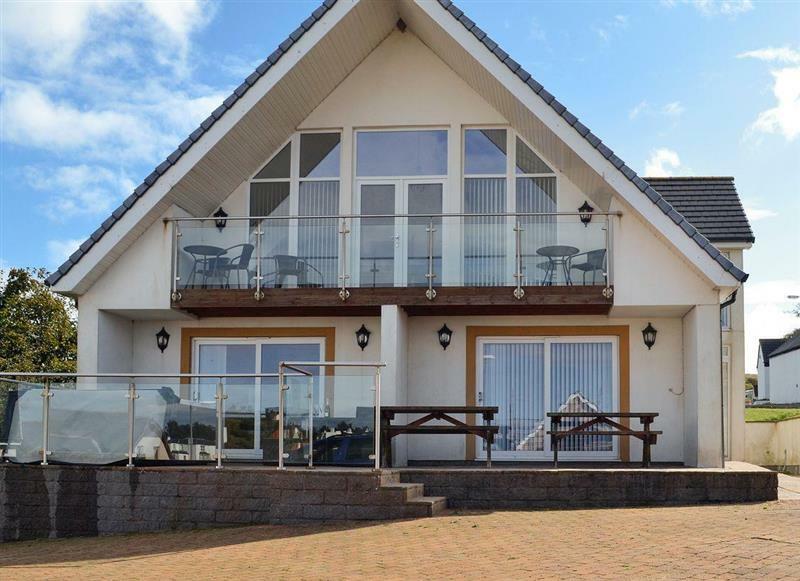 Glenlea Cottage is 34 miles from Slockmill Farmhouse, this hot tub holiday sleeps 10 people. 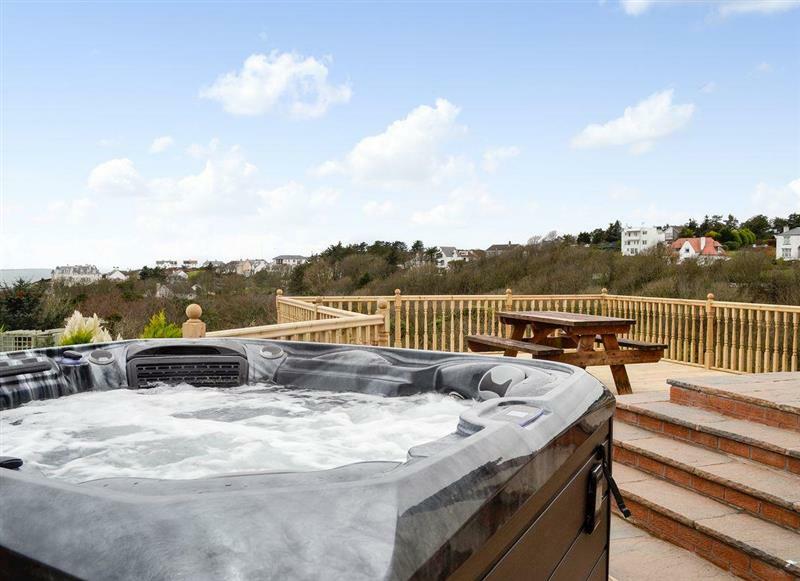 Military Drive - 4 Military Drive is 13 miles from Slockmill Farmhouse, this hot tub holiday sleeps 10 people. 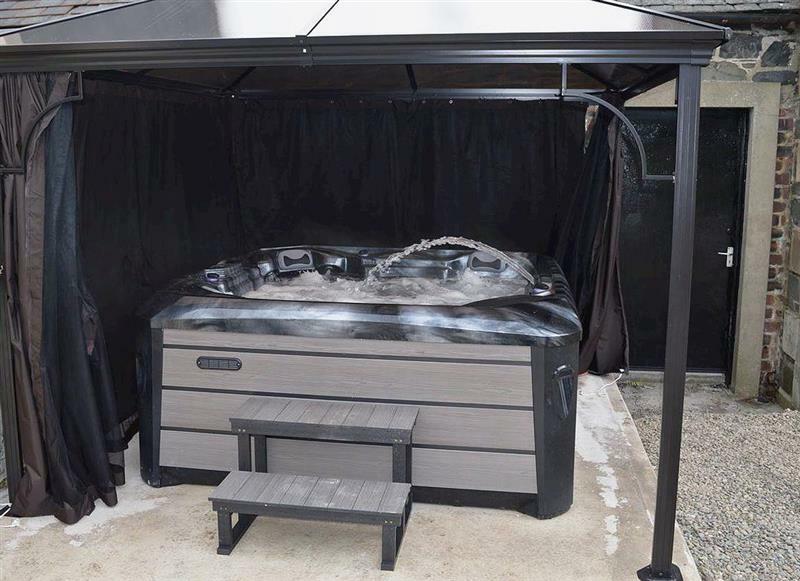 Military Drive - No 7 Military Drive is 13 miles from Slockmill Farmhouse, this hot tub holiday sleeps 10 people. 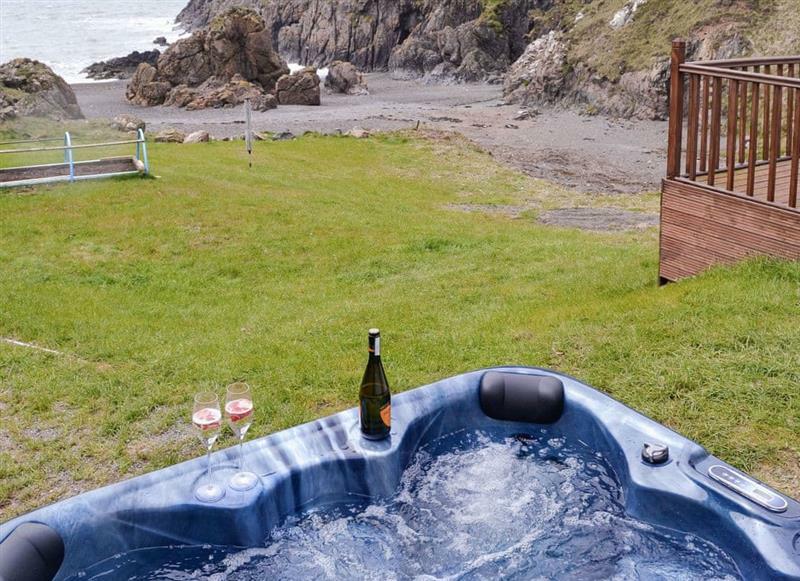 Ardmhor is 16 miles from Slockmill Farmhouse, this hot tub holiday sleeps 12 people. 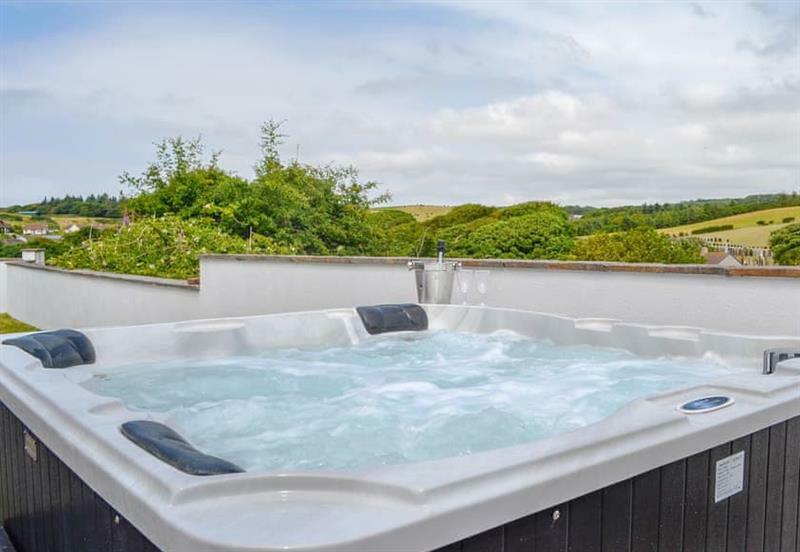 Military Drive - 8 Military Drive is 13 miles from Slockmill Farmhouse, this hot tub holiday sleeps 12 people. 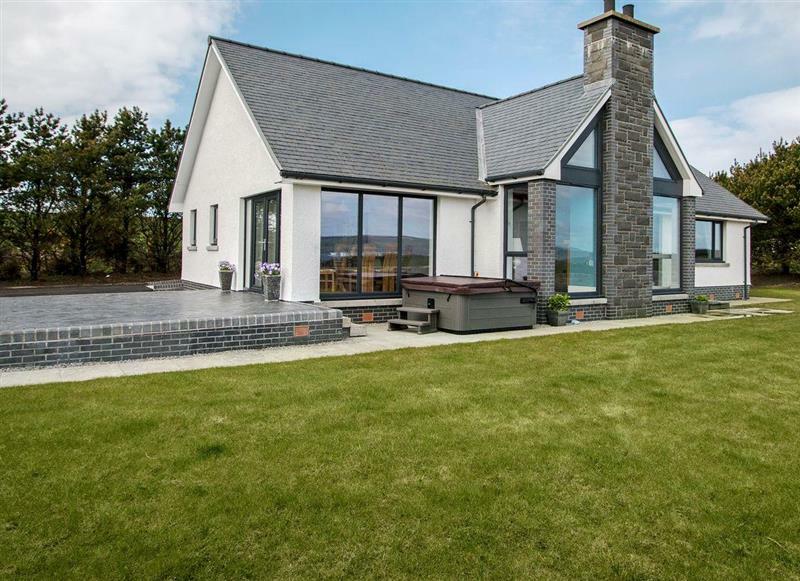 Kinvara is 16 miles from Slockmill Farmhouse, this hot tub holiday sleeps 14 people.